Insert the output pipe into the storage container for 10 minutes. Repeat this process if odour remains. 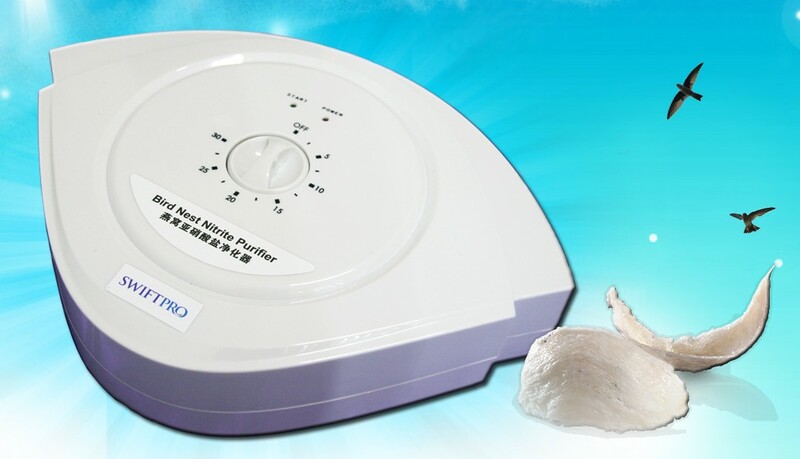 Place the aeration stone into the water with the cleansing tools for 15-20 minutes. First, purify the water for 10-15 minutes. 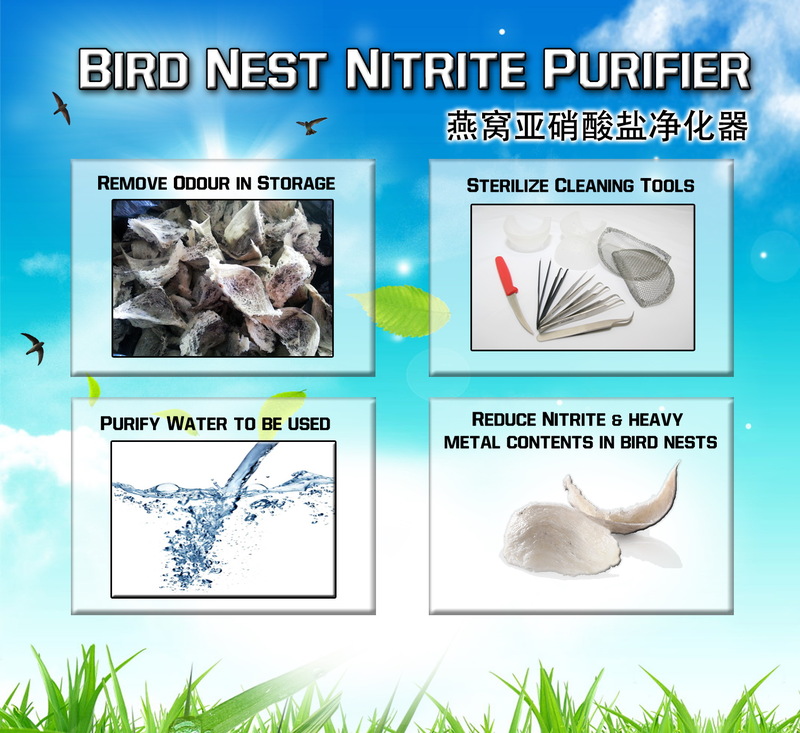 Then, submerge the bird nests in the water and continue to purify for another 5-10 minutes.